Dreamy French Provincial Dresser - Brushed Design Co.
French Provincial style furniture is one of my favorite styles to refinish. The curves, ornate hardware, and raised details make these pieces a decorative painter’s dream! 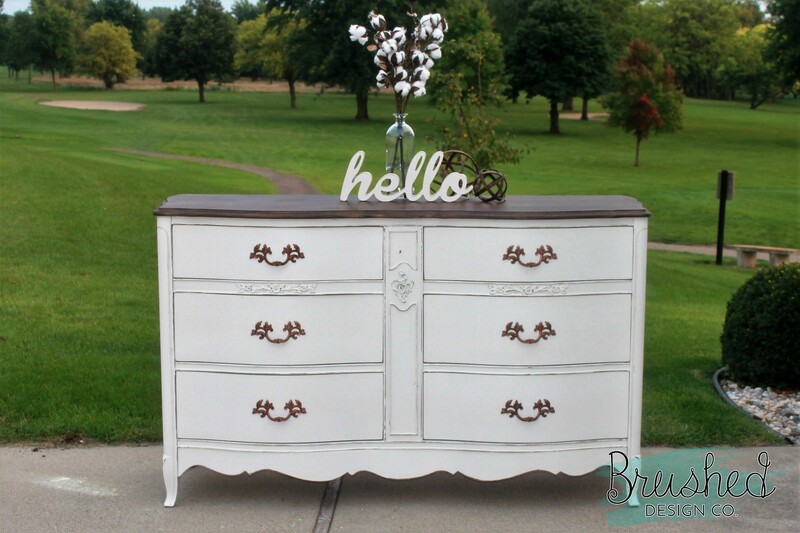 This dreamy dresser design was a beauty to create!